Pastor Daryn joined Christ Lutheran in 1999 as Associate Pastor. 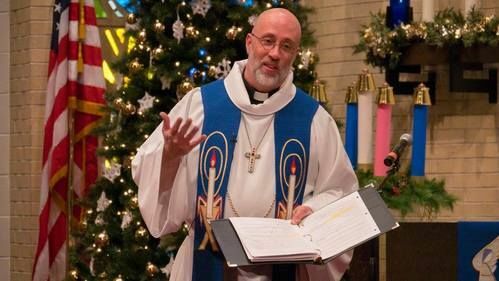 He became Senior Pastor in 2013 after the retirement of Pastor Mark Krueger. 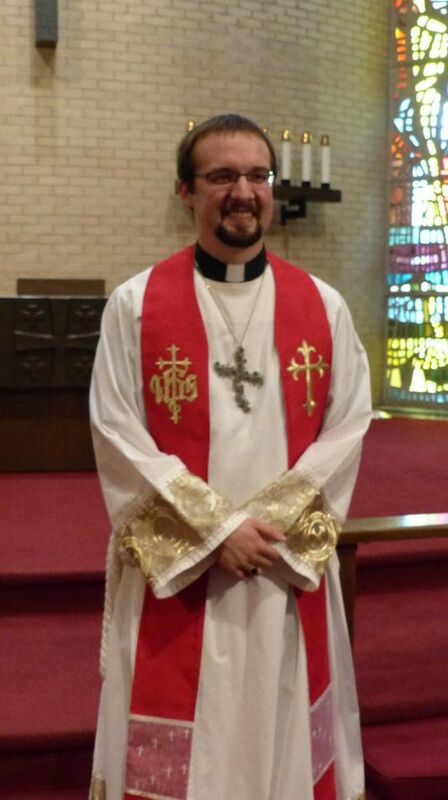 Pastor Andrew joined Christ Lutheran in 2018 after graduating from the seminary. 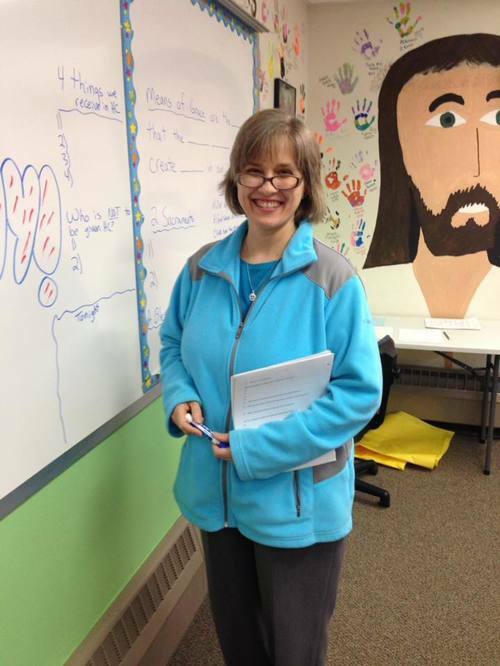 Tammy joined Christ Lutheran in 1998. (Oftentimes someone will be here in the afternoon, but it is best to call ahead).